The successful applicants will be required to be hard workers who have a keen interest in learning new tasks, as well as responsibilities . Must be able to be at the office at am Monday - Friday. 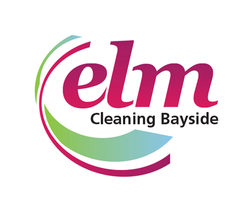 We offer professional regular home cleaning service that we are proud of. Our four corners system divides your house into quadrants, each with its own cleaning kit, preventing cross-contamination and avoiding unnecessary products. Hi Bronwyn, Reach more people by sharing this job with your network. Get updates on latest Hospitality & Tourism Jobs in Australia - Melbourne.